AND DESIGNERS, EMS ARE THE IDEAL CHOICE. 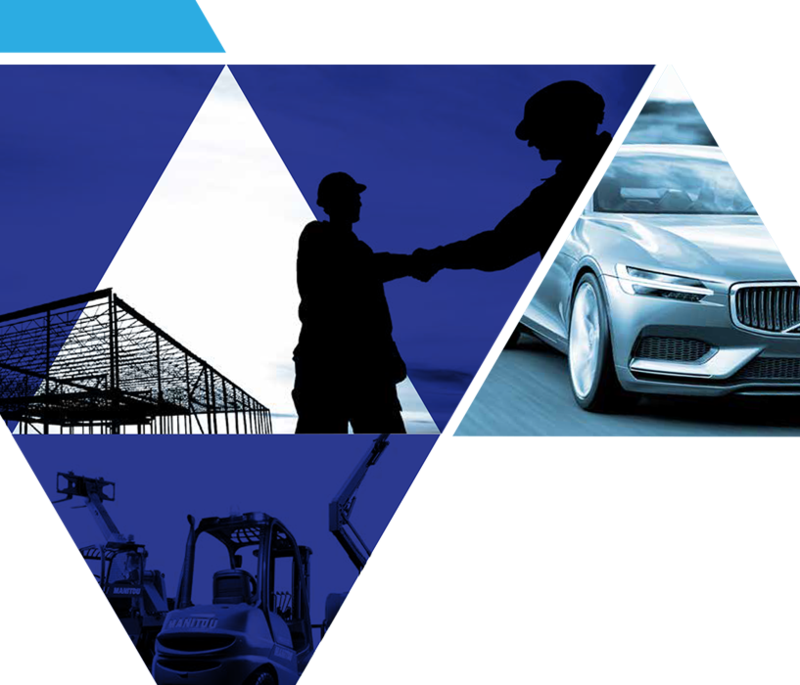 We believe that our experience and our strategic placing in the North West amongst local and regional industries, allows us to offer the flexibility and scope of supply that this growing region demands. Welcome to the EMS Group. A family run company that has and continue to deal with UK and International clients needs. 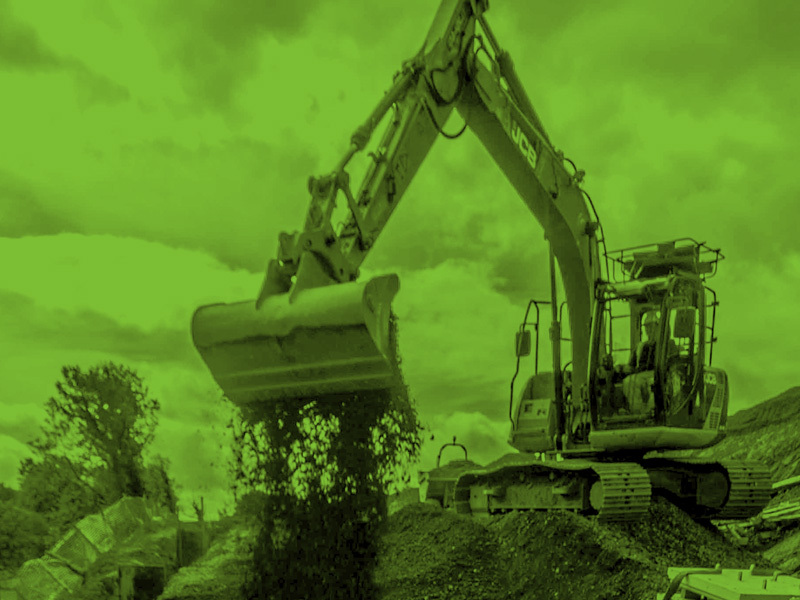 our companies have been involved with some of the largest project within our chosen fields within the UK and we continue to grow from strength to strength in our industry. We are told this is down to our expert knowledge, drive to get projects delivered on time, on budget and our friendly approach. 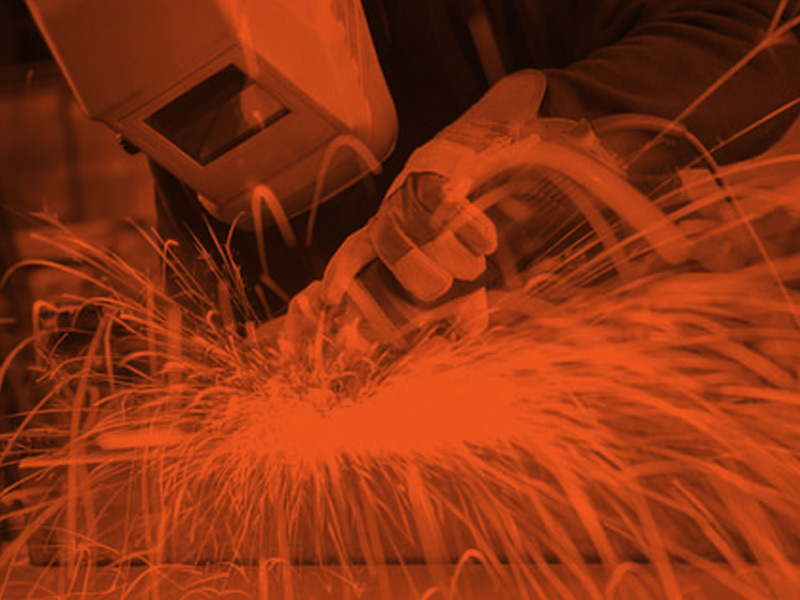 Here at EMS Group we believe that our experience and our strategic placing in the North West amongst local and regional industries, allows us to offer the flexibility and scope of supply that this growing region demands. When EMS Group look at a project's requirements we can do so knowing that we have every single available tool at our disposal. Through our additional services we can create a tailor-made solution for you. Additional services include: consultancy, full project management and the facility to fulfill Planning Supervisor Principal Contractor Roles on CDM sites, through to the turnkey projects that include full Mechanical & Electrical services and decommissioning and re-commissioning of equipment. 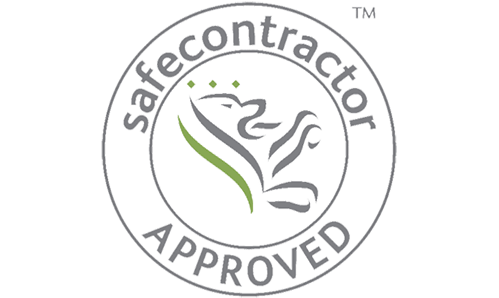 We operate a full Helath & Safety policy to cover any type of work we become involved with. The EMS Group currently have 3 dedicated divisions: Asset Management, Industrial Projects & Earthwork Projects. Asset Management to include Vehicles, Plant, Machinery, Equipment, Bankrupt Stock Property and Land. Specialists in the removal, relocation and installation of industrial machinery, plant and associated services. 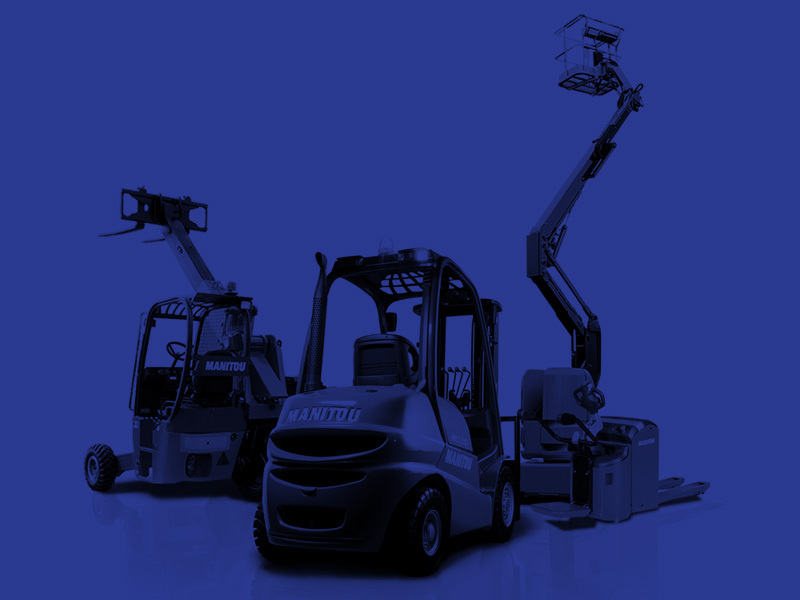 A wealth of experience in remediation and restoration with a modern fleet of handling equipment and experienced staff.